Piazzale Loreto is a major town square Milan, Italy. The name Loreto is also used in a wider sense to refer to the district surrounding the square, which is part of the Zone 2 administrative division, in the northeastern part of the city. The name "Loreto" derives from an old sanctuary that used to be there and that was dedicated to Our Lady of Loreto, (a town in the province of Ancona). The Milan metro Loreto station on line 1 is located partially underneath the square; it is an important transfer station with line 2. The tracks and platforms of this latter line are located, however, underneath nearby Piazza Argentina. The Piazzale Loreto was the scene of the public execution of 15 Italian partisans on 10 August 1944, hand picked by Theo Saevecke, head of the Gestapo in Milan, as a reprisal for a partisan attack on a German military convoy. The executed were left on display for a number of days. Piazzale Loreto was the scene of one of the best-known events in the modern history of Italy, namely the public display of Benito Mussolini's corpse on 29 April 1945. 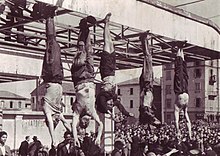 The day before, Mussolini, his mistress Clara Petacci and some other high-ranking Fascists had been captured and shot by partisans near the Lake Como. Their bodies were taken to Milan and hung upside down from the roof of an Esso petrol station in the square, located between Corso Buenos Aires and Viale Andrea Doria. Also on 29 April 1945 Achille Starace was taken to the square after a short trial and shown the body of Mussolini just before being shot himself. The body of Starace was subsequently strung up next to Mussolini's. The bodies were photographed as a crowd vented their rage upon them. The display of these bodies took place in the same spot where, one year before, Fascist squads had exposed the bodies of fifteen Milanese civilians (the so-called "Martyrs of Piazzale Loreto") whom they had killed in retaliation against partisan activity. The square had even been renamed "Piazza Quindici Martiri" in honor of the executed. After the war, the appearance of the square was changed to adjust to the increasing road traffic of the city. ^ "Death of the Father-Mussolini & Fascist Italy: the 'infamous' exhibit". 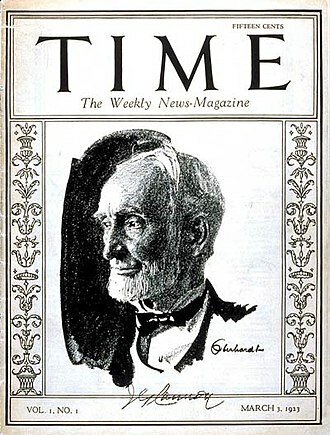 Cornell Institute for Digital Collections. 1999. Porta Venezia is one of the historical gates of the city of Milan, Italy. In its present form, the dates back to the 19th century, its origins can traced back to the Medieval. The name Porta Venezia is commonly used to both to the gate proper and to the surrounding district, part of the Zone 3 of Milan. The name Porta Venezia was formally given in 1862, possibly in the hope that Venice would soon join Milan in the newly born Kingdom of Italy, the gate was mostly called Porta Orientale, with Porta Renza being another widely used name. Stendhal, who lived in Milan, uses a variation Porta Rense, the origin and meaning of former names of Porta Venezia are disputed. Furthermore, it has to be noted that Milanese gates are not, in general, named after cardinal directions, as a consequence, some scholars argue that Porta Orientale might actually be a corruption of Porta Renza, rather than the other way round, as some have suggested. As Renza has no meaning in Italian, this is usually regarded as a popular corruption of another name. Other candidates to be the form of Porta Renza are Porta Argentea and Porta Fiorenza. 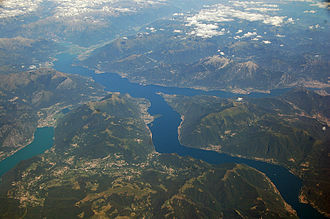 The name Porta Argentea, in turn, is derived from the name of a settlement in the area of Gorgonzola or Crescenzago. A gate whose location and direction roughly correspond to those of modern Porta Venezia was already part of the Roman walls of Milan and it connected Milan to eastern Brianza and Bergamo. Over time, the walls lost their purpose, and so did the gates. During the Austrian Empire rule, between 1783 and 1786, the walls in the Porta Venezia area were redesigned, and avenues and city parks were created in the area, yet the gate itself remained. 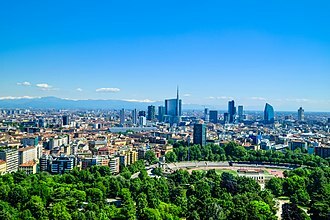 The renewal of Porta Venezia was commissioned to architect Giuseppe Piermarini, who is responsible for a part of the renewal of Milan. Piermarini made plans for the renewal of the gate in neoclassic style, piermarinis work was continued by his student Luigi Cagnola, who built a first temporary triumphal arch to celebrate the visit of Eugène de Beauharnais. He proceeded to the design, which was still incomplete in 1825 when Emperor Francis II visited Milan. Nosedo is a district of the city of Milan, Italy. It is part of the Zone 4 administrative division, located south of the city centre, until 1870, it was an autonomous comune. The name comes from the Latin nocetum, meaning walnut forest, a settlement in Nosedo is reported since the middle ages, when the Goths controlled the Milanese. It is reported that Milanese bishop Onorato was buried in a church of the area in 569, the oldest reference to the name Nosedo is found in a document dating back to 1346. When the territory around Milan was partitioned in pieves, Nosedo was part of the Pieve di San Donato, during Napoleonic rule, Nosedo was annexed to Milan, to return to its autonomy when the Kingdom of Lombardy-Venetia was founded. In 1816, when Italy was unified, Nosedo had 393 inhabitants, in 1870, Nosedo was merged with Chiaravalle Milanese, which in turn was annexed to Milan in 1923. Nosedo is a district, which has partially kept its rural character. It still has several cascine, some of which abandoned, some of these cascine have been illegally occupied by homeless and Romani nomads, and friction between these and the local population has occurred, especially between 2006 and 2008. 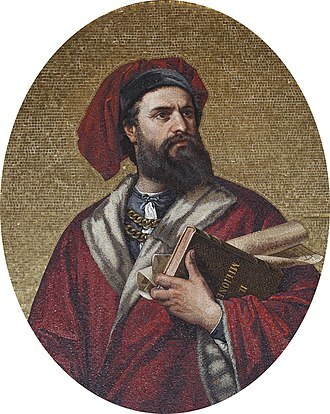 A native of Florence, Pavolini was the son of Paolo Emilio Pavolini, a major scholar of Sanskrit and other Indo-European languages. 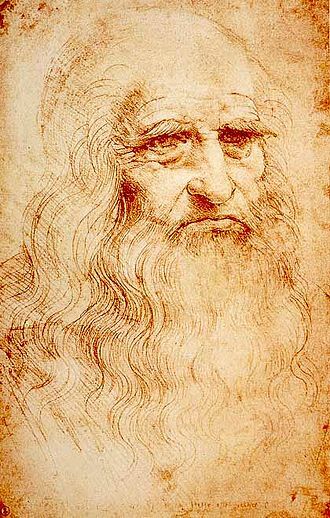 A brilliant student, he earned a law degree at the University of Florence and his brother was the writer Corrado Pavolini. After joining Benito Mussolinis movement in Florence, he took part in actions of the Blackshirts. 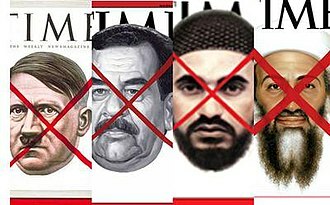 Pavolini was assigned tasks in the field, while contributing to fascist publications such as Battaglie fasciste, Rivoluzione fascista. Thanks to his acquaintance with Florentine fascist leader Luigi Ridolfi, he broke into active politics, between 1934 and 1942, he was a regular contributor to Corriere della Sera as a special guest. He took part in the Second Italo-Abyssinian War as a lieutenant inspecting the squadron led by Galeazzo Ciano, throughout his political career, Pavolini published cultural and literary essays, such as Disperata and Scomparsa d’Angela. In 1939, he was appointed by Mussolini Minister of Popular Culture, Minister of Popular Culture meant in fact Ministry of Propaganda and Pavolini had an iron grip on what the press could or could not publish. The mezzanine floor of the Amendola station just before opening in 1964. The San Babila station's poster during the 1960s. Starace (center) and Italo Balbo (first from right) at the Alfa Romeo factory.